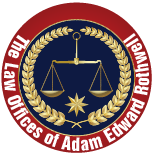 Adam Edward Rothwell is the principal of The Law Offices of Adam Edward Rothwell, Esq. He is an active member of the Maryland Bar Association, the DC Bar Association and the American Immigration Lawyers Association. Also Mr. Rothwell is a trained mediator who is an active member of the Maryland Program for Mediator Excellence. He has developed a training with actual real-life roll plays for mediation involving immigrants. Mr. Rothwell has assisted over 2000 clients from more than 70 foreign countries on six continents. He has assisted many immigrants through the entire US immigration process, which includes matters such as initial visa aproval, asylum, permanent residency, conditional residency and US Citizenship. Similarly Mr. Rothwell has incorporated and overseen staffing compliance for businesses in the US that have become multi-national enterprises. 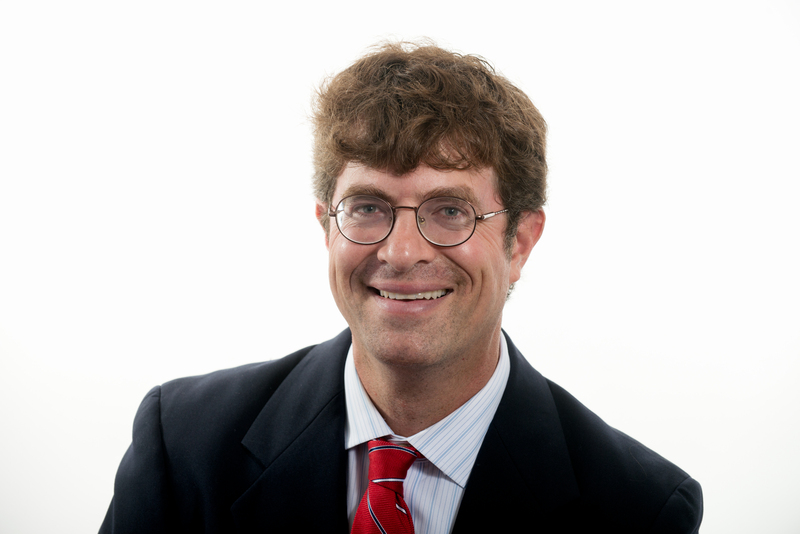 Mr. Rothwell has written many articles on immigration, compliance and mediation matters. He is also the author of Legal Immigration: Truth, Fraud and the American Way which was the highest selling immigration related book on Amazon.com for 6 weeks ater its release in 2008. Additionally, Mr. Rothwell received an Honorable Mention in 2007 from the MD Governor for the Maryland Hispanic Heritage Award for creating a national campaign supporting Comprehensive Immigration Reform at the grassroots level. Furthermore, Mr. Rothwell was recognized in the 2012 US Selective Service Report to US Congress for assistance his firm provided with national outreach. Mr. Rothwell has served as an expert witness on US immigration related matters in international courts. He has been quoted on immigration and has appeared on news media to provide commentary and advice on immigration related matters. Prior to entering private immigration practice in 2001, Mr. Rothwell worked for early-stage technology companies in Washington, DC and Silicon Valley. This employment provided Mr. Rothwell with a unique perspective on as well as insight into the roles and issues foreign professional workers encounter as well as the needs of US employers that sponsor foreign workers. Mr. Rothwell graduated from Washington University School of Law in St Louis and Emory University in Atlanta. Mr. Rothwell believes in increasing legal immigration to the United States. He believes continued immigration and diversity help make the US an amazing place to live, as America is a nation of immigrants.